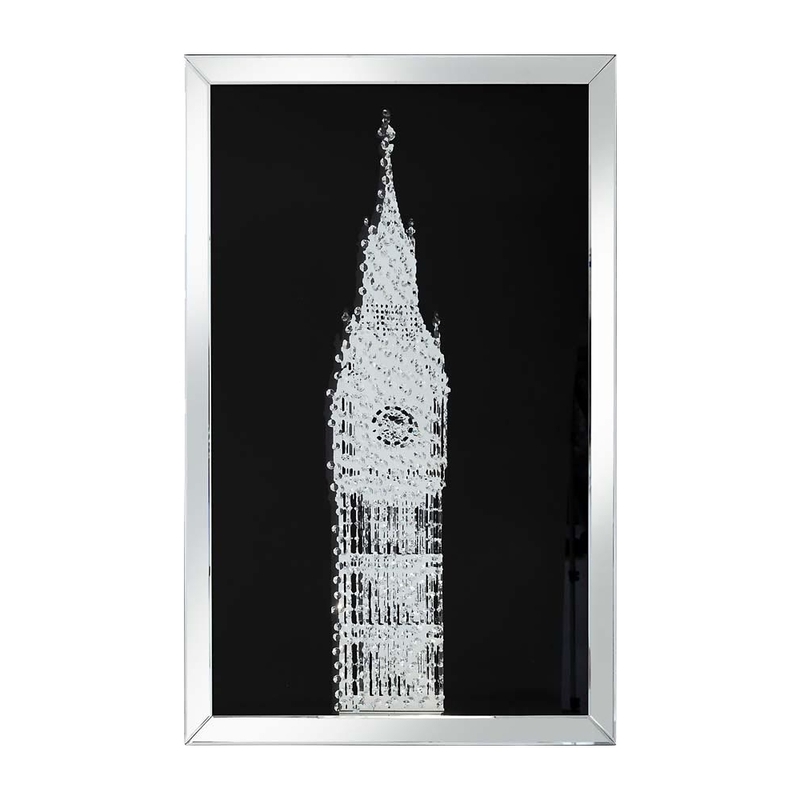 This is a beautiful big Ben photo that would be perfect in your home. If you were looking to make your hope have a British feel to it then this is the perfect photo to do that with. This is an elegant piece of the big Ben. This is a simple yet stunning, it is part of the rhombus range. This is a new addition to the range if Venetian mirrored furniture.